For the production of “Merlato” we use Merlot grapes exclusively, harvested from our vineyard surrounding the village of Spina, which is situated in rolling hillsides with a clay/loam terrain that is rich in lime.We continue to cultivate the vineyard using the low Guyot method, allowing us to create taller rows of vines with a larger active leaf area, to obtain a better quality of grapes. The grapes are harvested by hand, then carefully arranged into small baskets and immediately brought to the winery (cantina) to ensure that they arrive perfectly intact.Immediately the grapes are destemmed and lightly crushed, then sent off to ferment in temperature-controlled, stainless steel vasts (28-30°C). After a few days of maceration, the must and wine is separated from the residue and the fermentation process is allowed to finish at a low temperature in order to enhance the fragrance of the fruit. 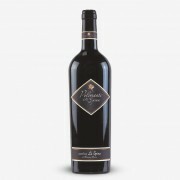 the Malolactic fermentation process is performed in November. 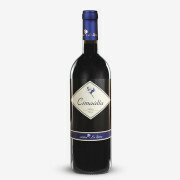 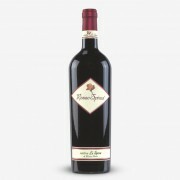 The wine is bottled in the spring and made available for sale after a brief ageing period. 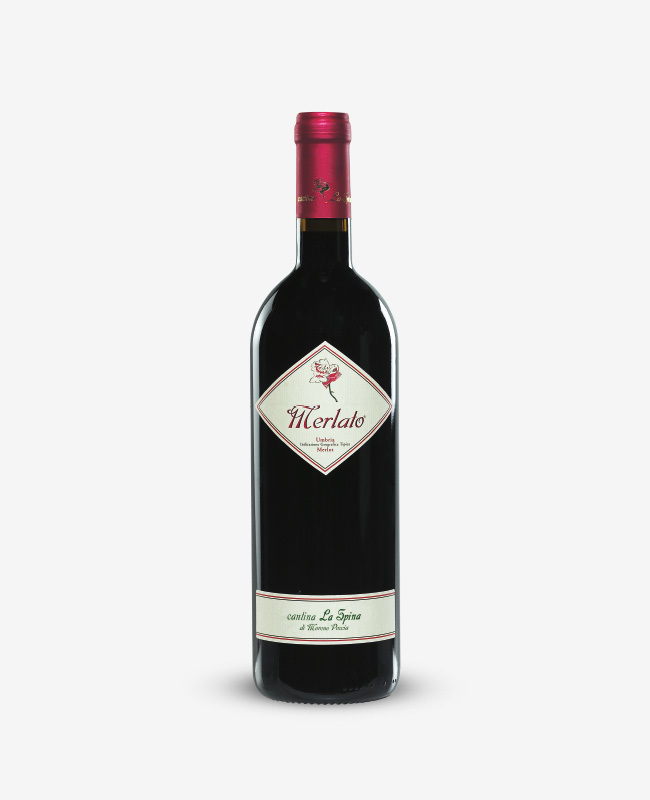 The fruity and aromatic flavour of Merlato is at its height during the first few years after being produced.